CHPS, a locally-governed health plan, offers affordable health coverage for employers of 2-100. CHPS also operates a PPO network, provides plan administration and medical management. 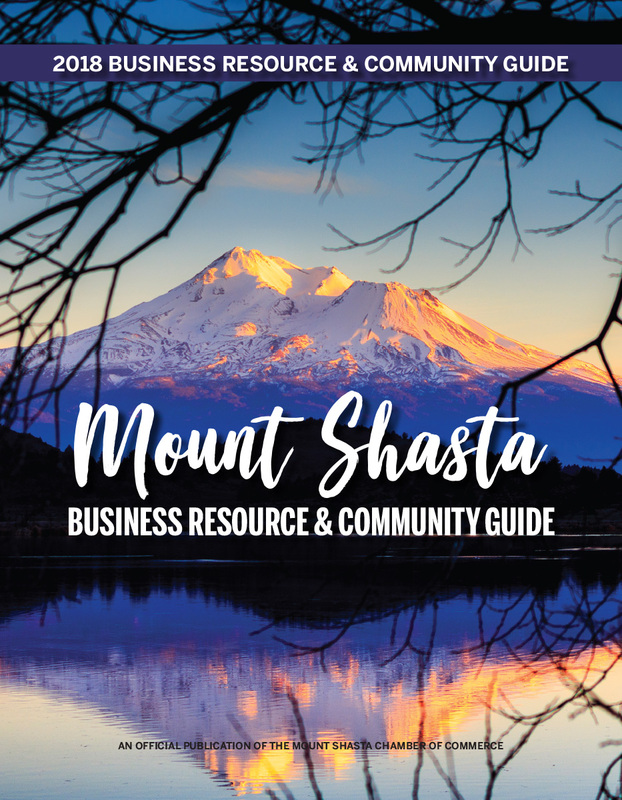 Proceeds benefit health outreach throughout Siskiyou County.